Alger Provides Plumbing (including residential drain cleaning), Heating, Air Conditioning Installation and Repair in Grand Rapids, Michigan and surrounding areas. Don’t you feel like more and more companies ask you to leave your information on a voicemail and you do not get immediate assistance anymore? We provide same day service in the majority of cases, and have live customer service representatives on our phones during office hours to listen to your needs and help schedule a technician to solve your problem. Our office staff wants you to feel welcome and bring you into the Alger family. 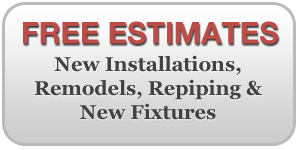 Your business is of the utmost importance to us and we want you to be satisfied. 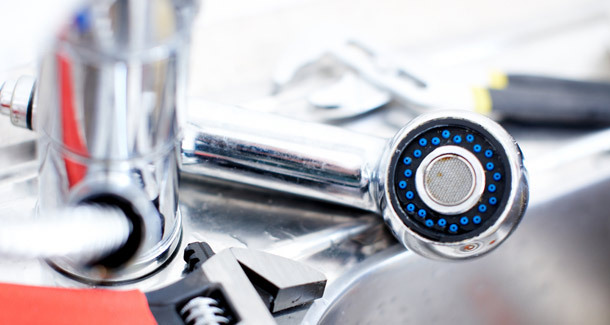 Alger Plumbing and Heating services mainly residential and small commercial customers. Our customer base is strong and spans all of Kent County and some of Ottawa County. Alger technicians are licensed plumbing contractors, mechanical contractors, boiler technicians and we have a master plumber on staff. We are bonded and insured. Alger is a member of the Better Business Bureau with an A+ rating.